Join us for a staged play reading and talk back of "Conviction," based on the real life story of Hartford resident James Tillman, written by Alan Kramer, and directed by Kimberly West-Herzog. The play takes place during an appeal hearing where wrongfully accused young man interacts with his young, not-yet-incarcerated self, his imprisoned self, and his present day self, going through memories of his upbringing and schooling experience that gave him the foundation of being seen as a target threat, leading to his wrongful accusation and being incarcerated for almost two decades. 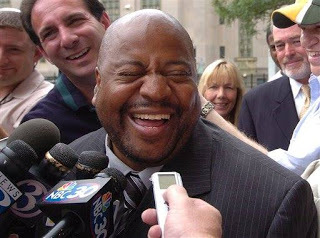 Tillman ends up being the first person in the state of Connecticut to be exonerated based on DNA testing.